Musicians need to look after their hearing. We know that for certain, but how to go about it is more complicated. Most take some period of adjustment to get used to. It can be difficult for an individual if their colleagues or bandmates are not willing to use the same, or any, protection. The best protection comes from the most specialised products, which can be the most expensive. But how highly do you value your hearing? Factsheet: What hearing protection is right for me? Attenuation - the amount of sound reduction given by an earplug. Flat attenuation means that all frequencies are reduced equally so that the balance of the sound is not affected. The amount that different ear plugs reduce sound is measured in decibels (dB), so an earplug might be described as flat 17dB attenuation if it reduces sound equally across all frequencies by 17dB. Occlusion – the booming effect we hear when our ears are blocked, caused by sound (particularly lower frequencies) being transmitted through the bones of the head to the ear canal. This is particularly a problem for singers and those instrumentalists whose instruments are in contact with their head, e.g. brass and woodwind, higher strings. The effect can be reduced by wearing earplugs deeper in the ear canal, or by using vented earplugs. For musicians using protection, the most common forms of protection were reported to be the least effective. For example, standard or specialist earplugs were reported to be less effective than custom moulded in-ear monitors (IEMs) and electronic and customised musicians’ earplugs which were used by far fewer musicians, yet reported to be most effective. Cost was a reported to be a major factor as well as sound quality and aesthetic. Non-users of protection were more aware of the common (and less expensive) forms of protection. When asked why they have not used protection, non-users report that they don’t need it, that it negatively affects their playing and that they have had insufficient advice. A very high proportion of the sample (82%) responded ‘Yes’ to the question ‘Do you think that musicians should use hearing protection?’. This majority were also more likely to be existing users of hearing protection. When asked to elaborate however, the picture became more complex. The majority of answers began with “Yes, but...”. Many thought that protection should be worn but only if the sound is too loud. Others reported said yes, but that it negatively affects the perceived sound quality. Another group said yes, but that sound levels in the work environment should be managed and controlled. In sum, there were many caveats to the attitude that musicians should use hearing protection. Again, a very high proportion agreed that employers should provide hearing protection (83%) and, when asked to elaborate, most agreed on the grounds of a ‘duty of care’ under health and safety or other employment law. Some pointed out that employers are responsible for the level of noise in musical environments. As before, this group were also more likely to be existing users of hearing protection and to also believe that musicians should wear protection. We are here to help you protect your hearing. 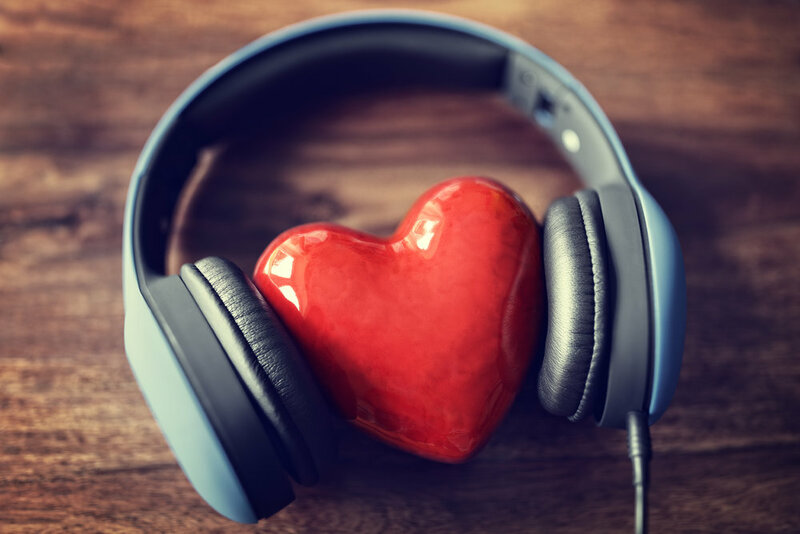 Our Musicians' Hearing Health Scheme gives you access to an audiological assessment and hearing protection worth over £200 for just £40 (£30 for MU members).